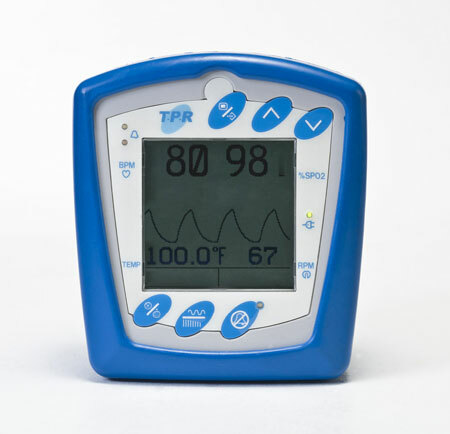 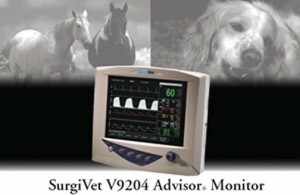 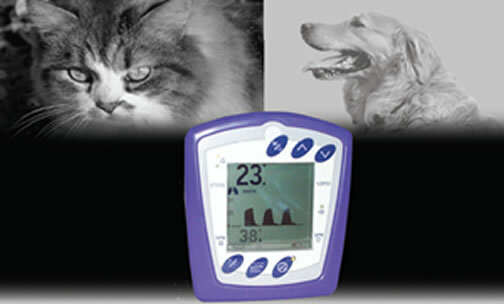 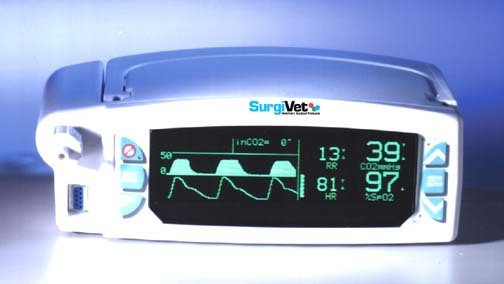 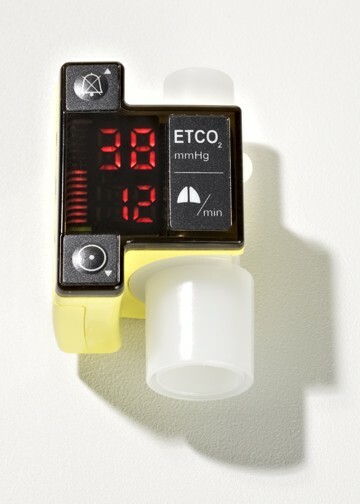 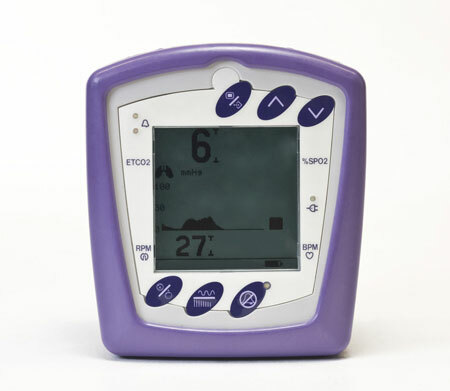 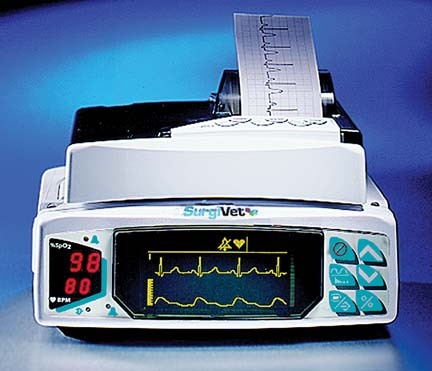 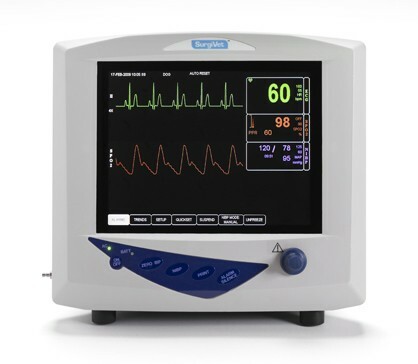 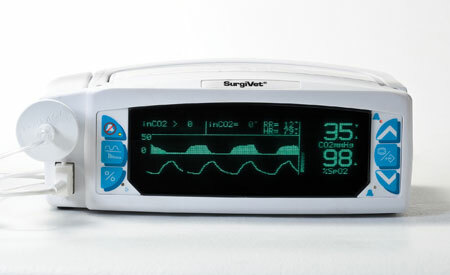 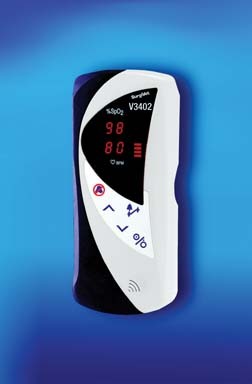 - Advanced Digital SAC oximetry for demanding veterinary applications. - Good for low perfusion and/or high motion situations. 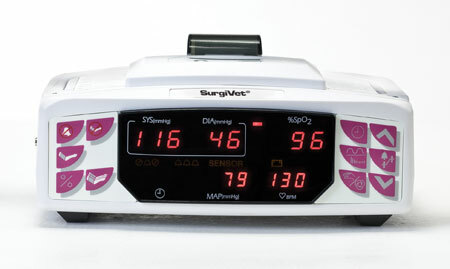 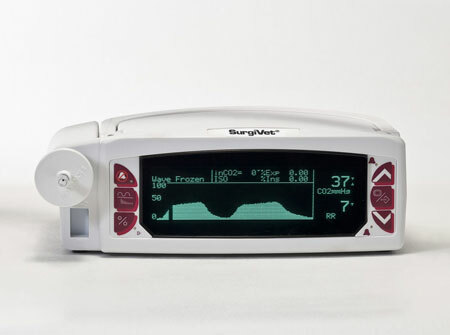 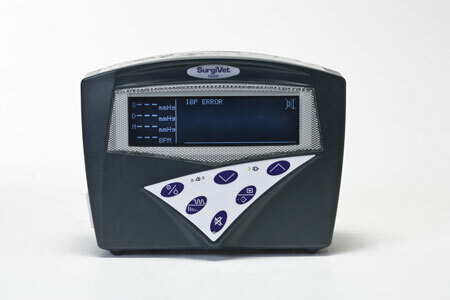 Surgivet V3404 Plus- Advanced Digital SAC technology. 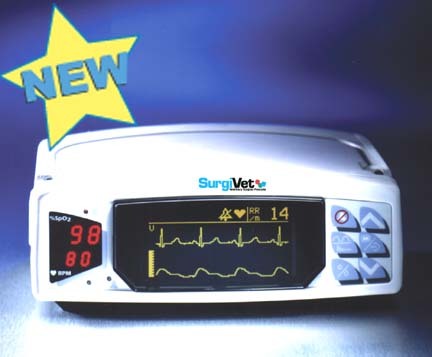 - Most cost effective solution multiparameter monitor. - Able to perform 3 lead or 5 lead ECG. - Quantitative Pulse bar strength.